You’ve probably been looking for the best laptops under $500, but held back because you’re short on cash or it wasn’t available on offer. Well, here’s your golden chance to get one of the best laptops for less. 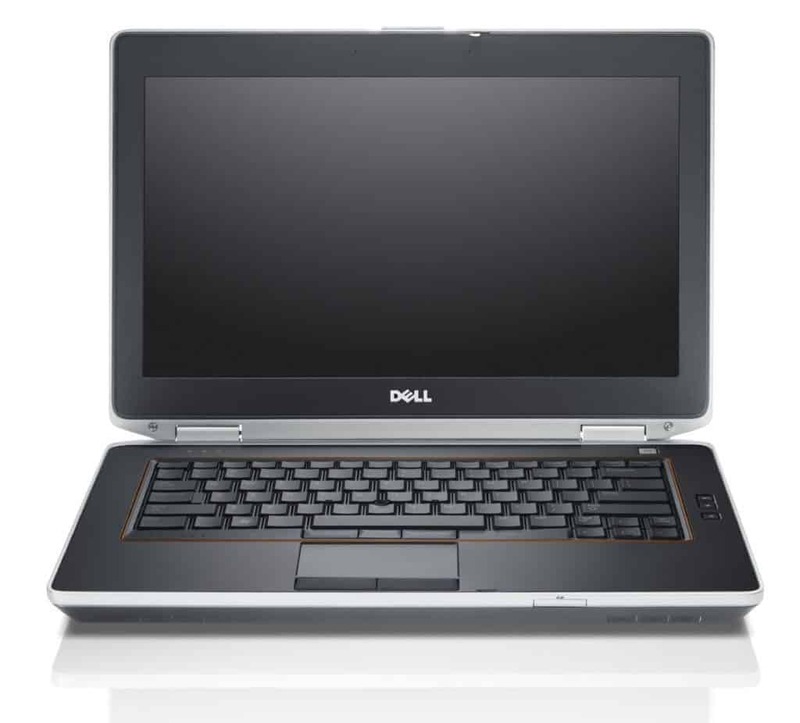 Check out the best laptops under $500 you can buy today! 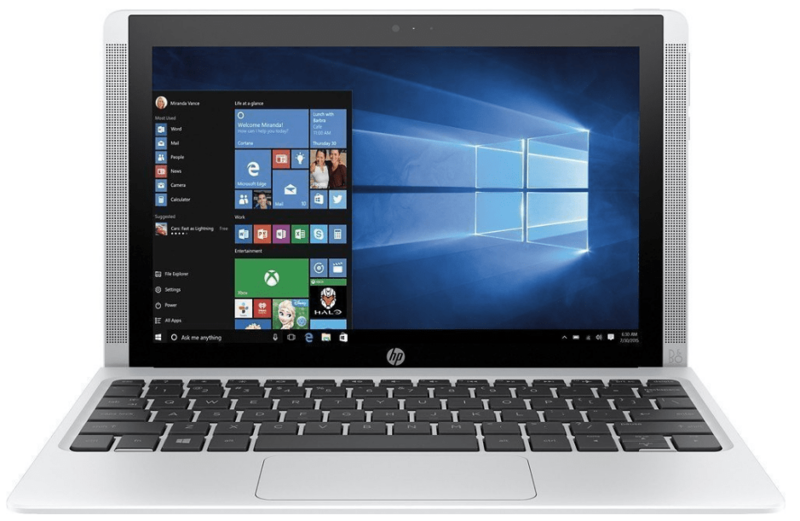 These are the hottest deals on the best laptops under $500 to buy this Holiday Season. 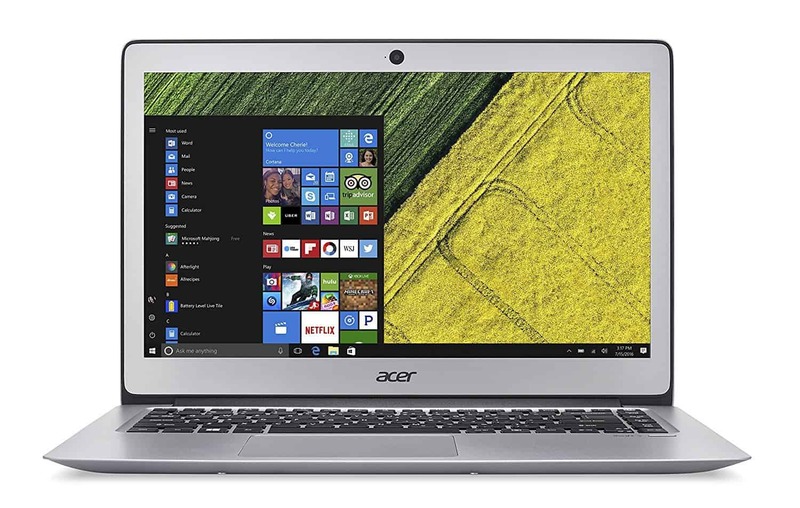 Get this ultra-thin, superfast, 14” HD laptop for only $488.35 today. 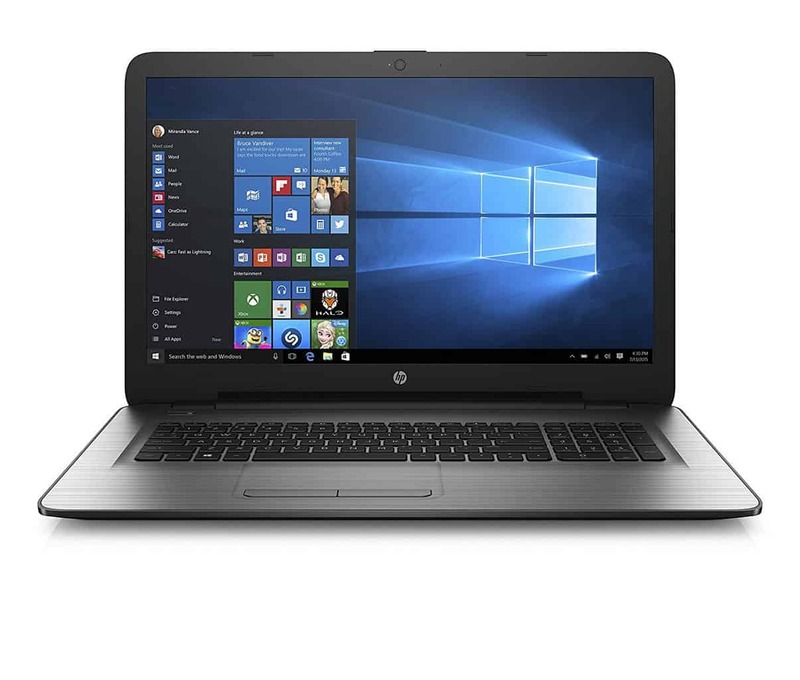 This 17” HP Notebook comes with all the packed features you need to tackle daily tasks. Get it now for $499.98. 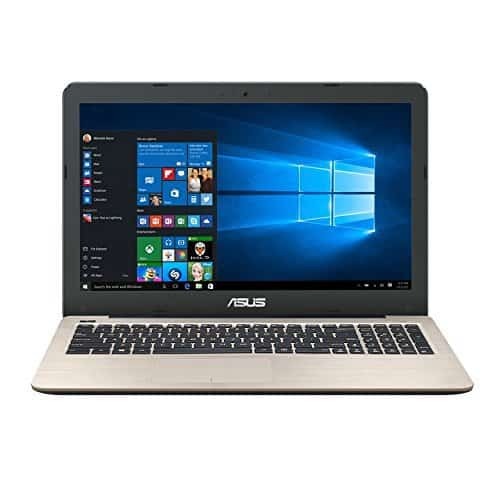 Save a whopping $399 by getting this powerful laptop with SSD at a highly discounted price of only $299.99 today. 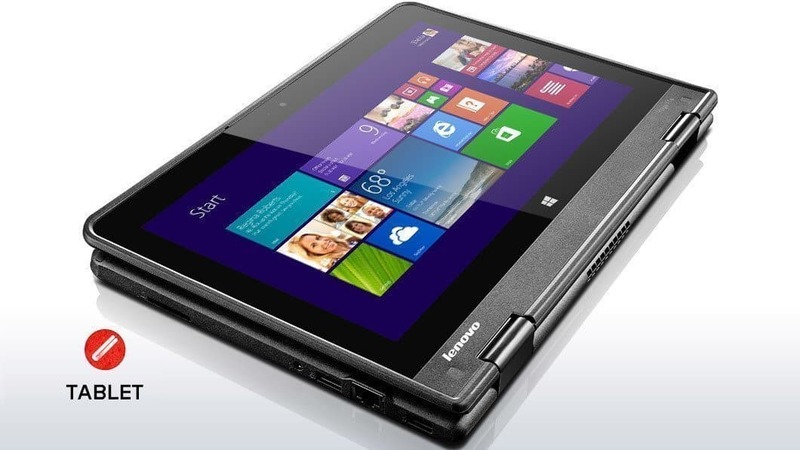 This ultra-portable, 11” HD laptop is up for grabs today. Get it for only $458.90 now. 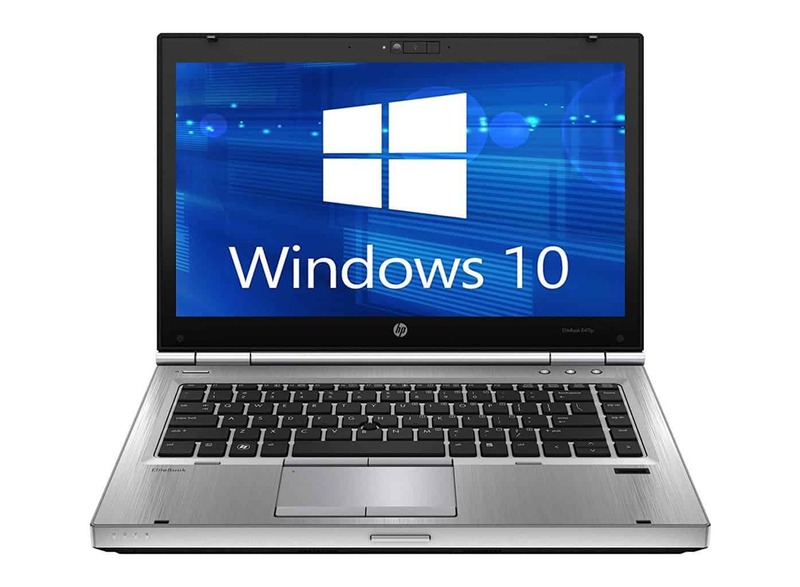 Another powerful laptop in HD, with powerful backlit touchscreen display. Buy it now for only $479.99. 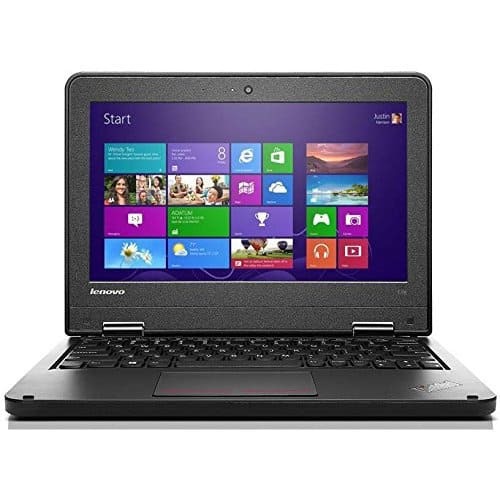 For only $246.65, you can get this great laptop with HDMI, webcam, plus many more amazing features. Buy it today. This touchscreen laptop with powered USB ports, webcam, HDMI and multi-touch display, is available today for only $379.99. Make this your main device with all the speed and features you need. Buy it now for $484.99. 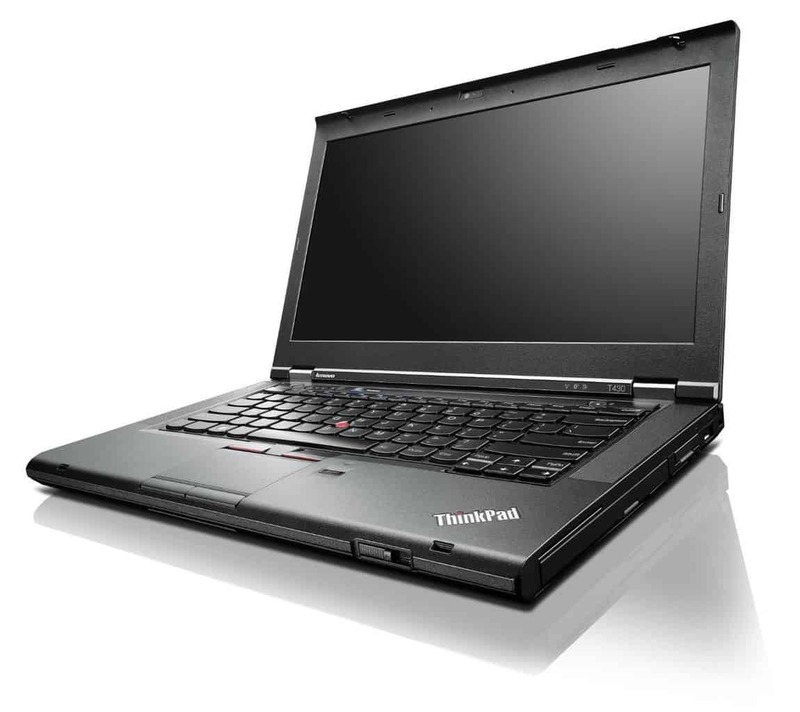 This laptop could be yours for only $289.43. Grab it today and start enjoying the amazing features! 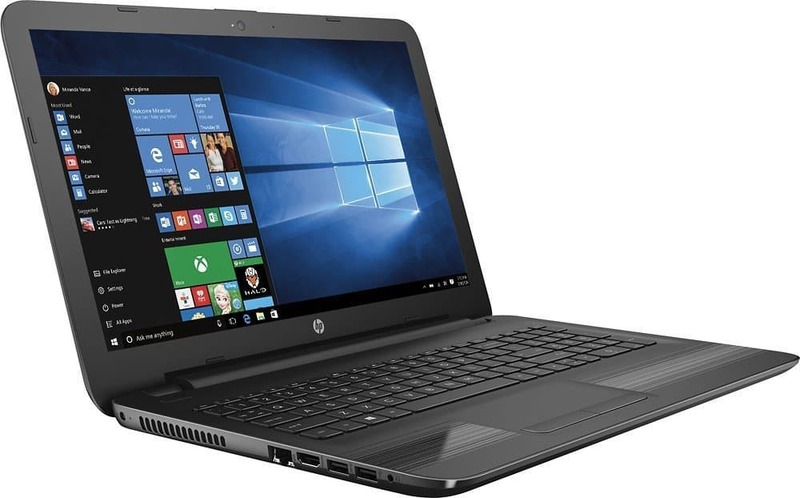 You can’t get any better offers for best laptops under $500.